Little Simz has come a long way since 2014, when she released a number of EPs that earnt her acclaim from some the music industry’s most recognised figures. Her mixtape titled ‘Blank Canvas’ garnered support from Jay Z as well as Gillles Peterson – who crowned her breakthrough artist of the year at his Worldwide Awards 2015. What’s most admirable about little Simz, though, is how she’s developed from an MC into a true artist. That determined attitude to continually push her music through her own efforts, has helped build a solid team around Simz to take her music further. Her first two studio albums – ‘Stillness in Wonderland’ and ‘A Curious Tale of Trial Persons’ – were released through her own label Age: 101, further demonstrating this grit and determination. ‘Grey Area’ feels like a transition for Little Simz, taking her music to the next level by working with British hip-hop producer, Inflo. His impact permeates the entire album, with its an incredibly raw, poignant air – from the record’s instrumentation to the inimitable way Simz attacks nearly every track. That same vigour is met with following track ‘Boss’, but her attitude seems more retrospect with one of the record’s standouts, ‘Selfish’. Here Simz seems to open up, with a reflective yearning for self-love and value, whilst also exploring feelings of guilt for not spending as much time with close friends and family due to her recent rise to fame. London-based soul singer Cleo Sol features here too, creating an interesting dynamic between the chorus and verse, reflecting Simz’s conflict between needing self-care without being selfish; wanting to look out for herself but also give time to loved ones. If we didn’t already realise what a lyrical talent Little Simz was, ‘Venom’ seals the deal. She uses this track to place herself high up on a pedestal – where she belongs – reiterating her dominance and prowess in the music scene. Here Simz gets even more real about her feelings, eloquently describing experiences – both professional and personal – where powerful women have intimidated male figures. Closing the album peacefully is ‘Flowers’, featuring talented multi-instrumentalist, singer/songwriter Michael Kiwanuka. This change-up in tempo features throughout the record, and is one of the most dramatic and dynamic features of the whole project, Inflo creating the perfect soundscape for Little Simz’s skipping between different expression and delivery. When her flow sounds more instinctive and lively, his arrangement s and instrumentation are matched to add more punch and drama, as can be felt on ‘Offence’, ‘Boss’ – “I’m a boss in a f***ing dress!” she near-screams – and ‘Venom’. However she's more reflective, the production leaves room and space for listeners to experience and take it, such as on ‘Selfish’, ‘Wounds (Ft Chronixx)’, and 'Flowers'. 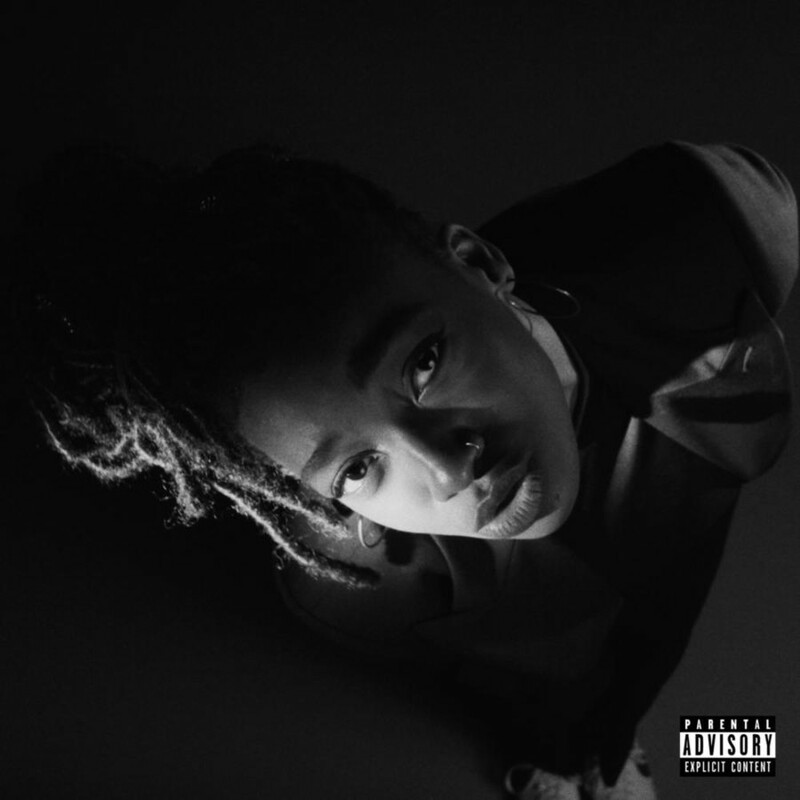 This newly three dimensional Little Simz – vulnerable and reflective, while spiky and hard – has produced a crafted project, and it’s one of her best to date.